Joey Chang aka CelloJoe is the world's only beatboxing, long distance bicycling, looping cellist. He is the wildest beatboxing cellist in the west. 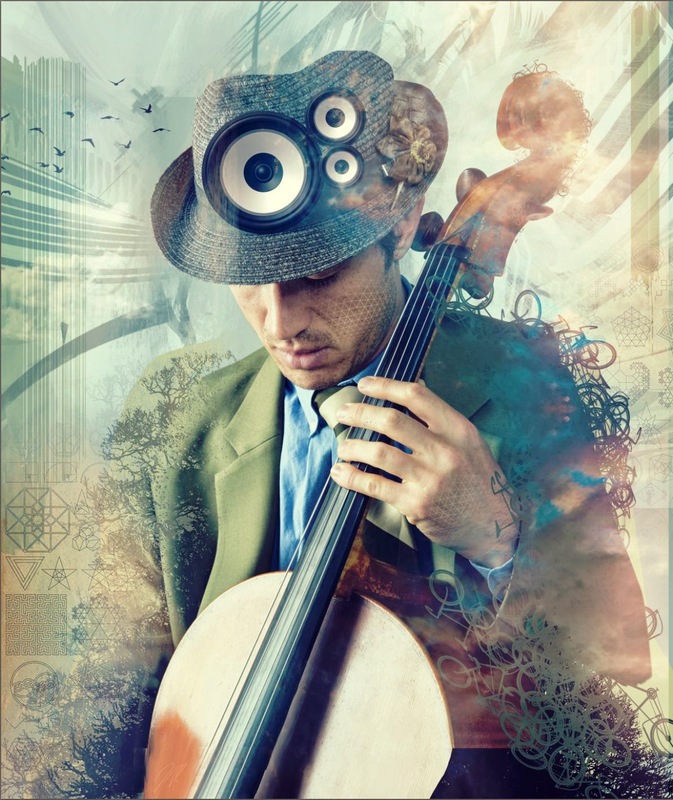 By combining cello with beatboxing, he has created a unique genre: Classical Hip Hop. You can download music, find out about upcoming shows, read the latest news & blog posts. see photos, join the email list, connect on social networks, read CelloJoe's biography, see some press coverage on CelloJoe, learn about CelloJoe's Bicycle Music Tours, and contact CelloJoe. Thanks for such a good information. I really appreciate with you. I need this information for many years. It's really helpful me.